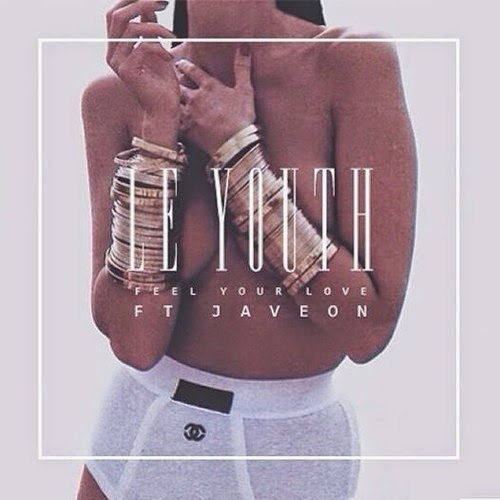 LA based producer Le Youth's feel good new single "Feel Your Love" is banging! "Feel Your Love" will be released August 24th and you can pre-order it now on iTunes. If you can't get enough of the song, then check out Zac Samule's remix which ain't too bad.